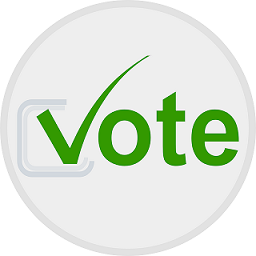 City Owl Press: Rock the Vote! CODE BLACK Nominated for RONE Award! Rock the Vote! CODE BLACK Nominated for RONE Award! 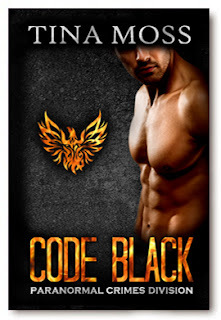 City Owl Press is excited to announce that CODE BLACK by Tina Moss has been nominated for a RONE Award! Every year InD'tale Magazine chooses the best of the best in various genres. Each nominee must receive a 4 star review or better for their work in order to be chosen.